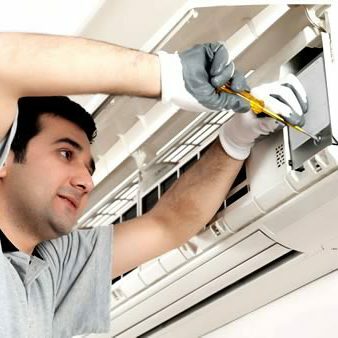 Northshore Air Conditioning gives you highly-qualified technicians who guarantee the quality of the service. We are accredited technicians and preferred installers with ActronAir, Daikin and Brivis and can provide full service & repair, installation & maintenance. In summer, air conditioning systems are required to work intensively to maintain pleasant temperatures causing excessive wear to the equipment. If your air conditioning is not properly maintained, the lifecycle of the equipment is dramatically reduced. Northshore Air Conditioning recommends the annually maintenance of the critical parts of the equipment to ensure that the system operates without interruption at its highest level of efficiency. To receive a FREE Quote, please fill out the form below with as much detail as possible. We will follow up with you in a timely manner to get any additional information we need in order to provide you with pricing. Thank you and we look forward to serving you. North Shore Air Conditioning servicing the suburbs until Harbour Bridge and Hornsby. Do you need technical assistance or emergency repair?